NewsGreater Than AIDS Fun at #ESSENCEFEST 2018! It’s that time of year again! Greater Than AIDS, the Louisiana Office of Public Health and the Black AIDS Institute will be back in New Orleans at the 2018 ESSENCE Festival® Presented By Coca-Cola® July 6 – 8. FREE HIV testing, photo booth, games, giveaways and more! 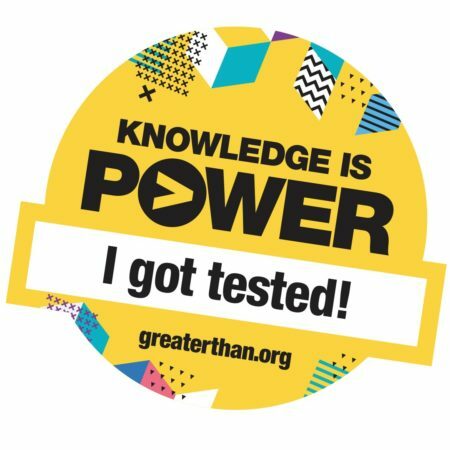 Let’s get tested! 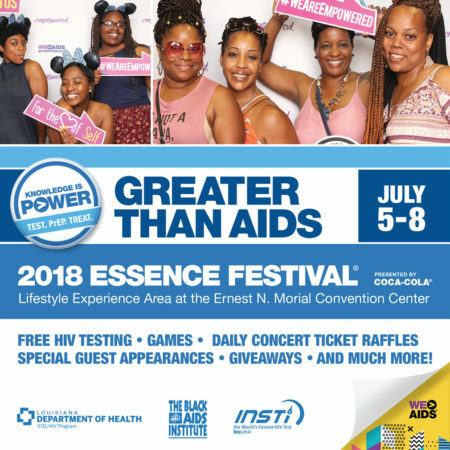 Stop by the Greater Than AIDS booth in the Lifestyle Experience area of the Expo Hall of the Ernest N. Morial Convention Center, July 6-8 from 10:00 am – 6:00 pm to get your FREE HIV test and information about prevention options – including PrEP, the pill to prevent HIV. Results take just one minute and are provided on-site by trained counselors. BioLytical™ Laboratories, Inc. are donating test kits to support this event. While you’re at the booth, spin the trivia wheel to test your HIV IQ and win prizes. 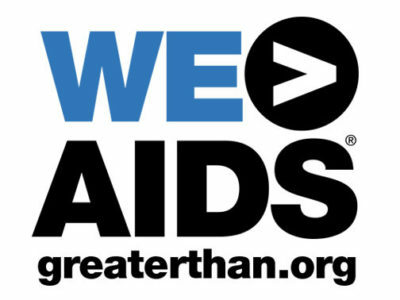 Then snap a picture at the photo booth and show that you ARE Greater Than AIDS! 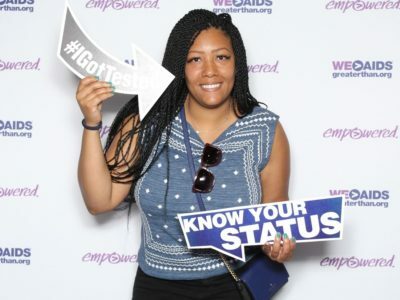 Share your photos of the fun using #GreaterThanAIDS for a chance to be featured on our social media platforms. 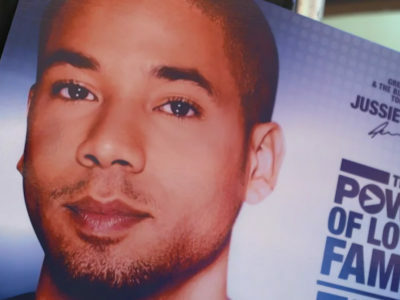 For more information about the festival, including ticket sales, expo registration, concert tickets and other updates, go to EssenceFestival.com.